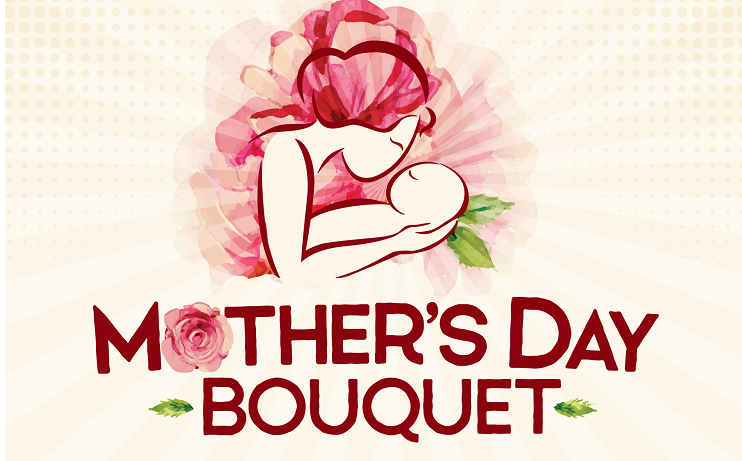 Celebrate the love of family and friends with the Choral Society of Pensacola on the evening before Mother’s Day. The free, hour-long program includes an eclectic array of songs, sacred and secular, performed by a 60-voice community chorus, conducted by artistic director Xiaolun Chen. In addition to the pieces performed by the full chorus, the concert will showcase the Society’s women’s ensemble in three numbers and feature two youthful guest performers: Soprano Morgan Seip, a senior at the University of West Florida, and violinist Ashley Wu, a sophomore at Pensacola High School.